Television’s Batman Adam West, and for diehard fans, still, the only Batman passed away after a long battle with leukemia. 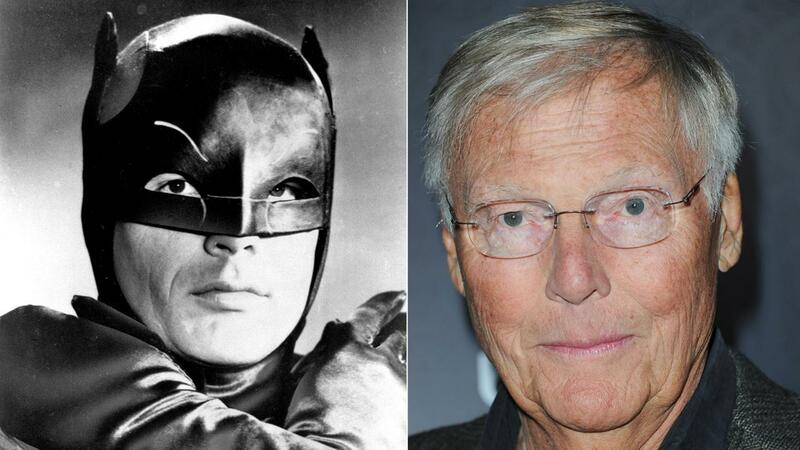 He was 88 and is remembered for his role of Batman in the 1960’s. He also featured in some nondescript television series before his role as Batman, which included Maverick’’ and “77 Sunset Strip’’ and a regular series role in “The Detectives’’ in 1961. However, he is best known for his appearance as the Batman, and he made 156 individual screen appearances which included 120 in the live-action television series, along with several animated series. It was Batman which gave him wide recognition, and he was associated with it all through his life. The tv show was one of the most popular shows in1966 when it made its debut, and the most successful actors of the era played villains. The series saw Burgess Meredith squawking as the Penguin, Eartha Kitt purred as Catwoman. And Cesar Romero cackled as the Joker. Batman was enacted by some actors later like Ben Affleck Michael Keaton, Val Kilmer,r George Clooney, Christian Bale but it was Adams who will be remembered for his enactment as Bruce Wayne’s camouflaging cape and cowl. Adam was married three times and had six children and spent most of his time with wife Marcelle at his ranch near Sun Valley, Idaho. His children adored him and on his demise said in a statement that he was and will remain our hero. Adam always saw himself as the Bright Knight and always tried to get through a positive message with his role.